22 people are reviewing quotes from Banquet Inn right now! 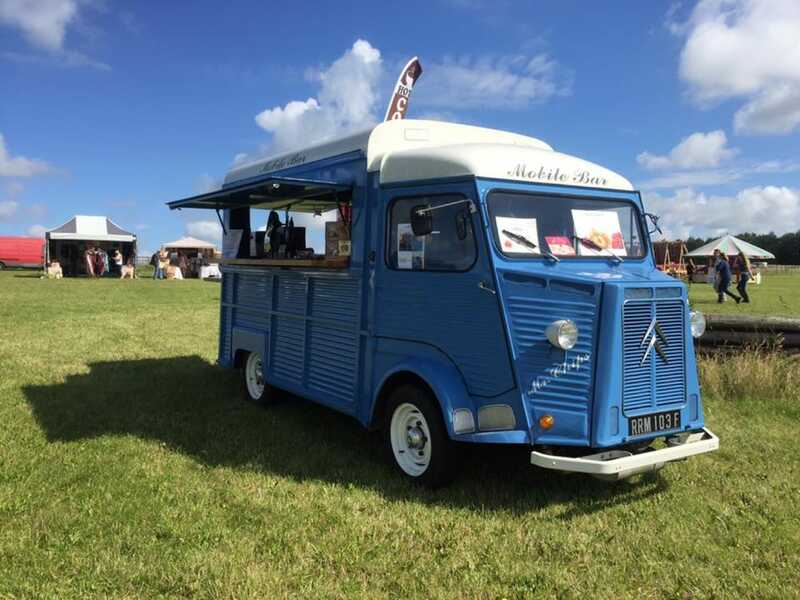 Banquet Inn mobile bar have been making events better since 1999 with their beautiful blue vintage 1967 Citroen H van which has been converted into a fully operational bar. The bar stock can be customised to your event so you can provide your guests with exactly the right kind of drinks. Banquet Inn are famous for their Gin selection which boasts 150 different types of gin and also their selection of delicious craft beers! The Banquet Inn mobile bar is complete with chilled draught beers, fridges stocked with ice cold bottled products, good wine, a huge choice of branded spirits, cocktails as well as ample soft drinks and mixers. The bar is staffed by friendly and professional staff giving you not only the best drinks but also the very best service! 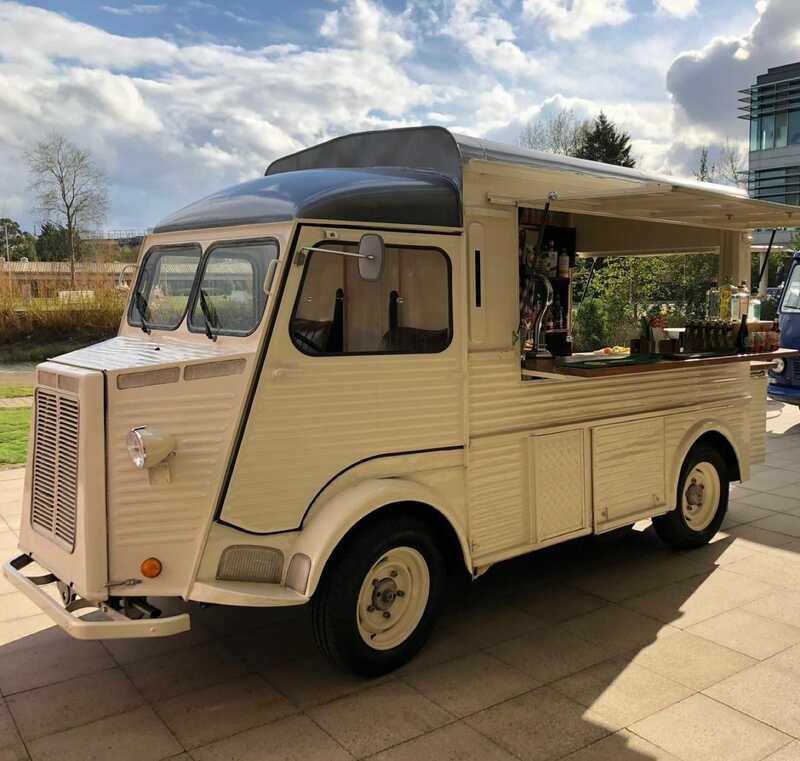 If you are looking to give your next event the wow-factor, what more could you and your guests want than a fantastic-looking vintage fully functioning bar! See if the Banquet Inn team are available for your event right here on Feast It, they would be delighted to help!